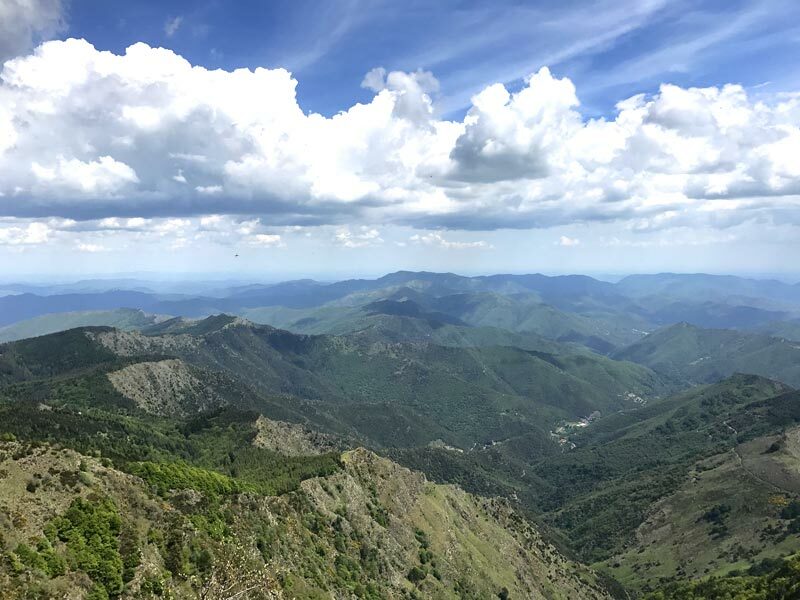 If it’s your first time, or if you’re a die-hard fan, the Cévennes are discovered step by step and at your own pace. 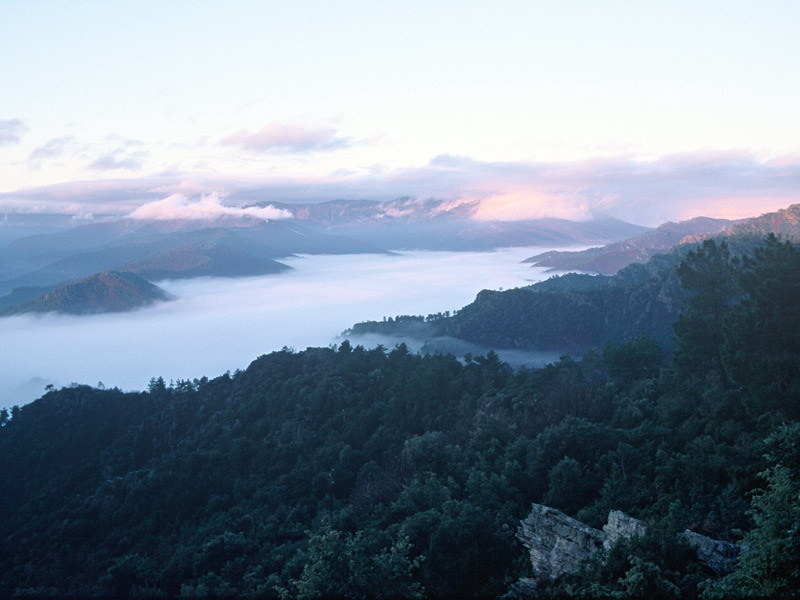 Culinary delicacies, archaeological curiosities, historic richness and handicraft, the Cévennes have it all. On the UNESCO world heritage list, sharing and transmitting our culture and traditions is inherent in this region. This label shows that these providers have been partners of the campsite for many years. They are competent licensed professionals who are very passionate about their work and this region. Inquire at the reception about these activities for information, discounts and reservations . Whenever we can, Gilles and I go out for the discovery of the region’s tracks, on foot or by bike! Go on your own with a map, or accompanied by our partners Sentiers Vagabonds. 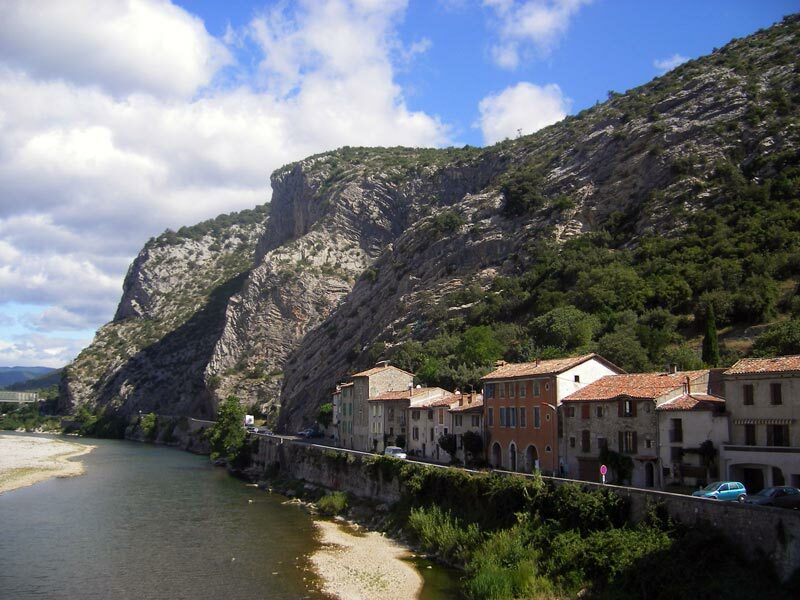 Love to go for a stroll in Anduze, especially on Thursday morning, market day! 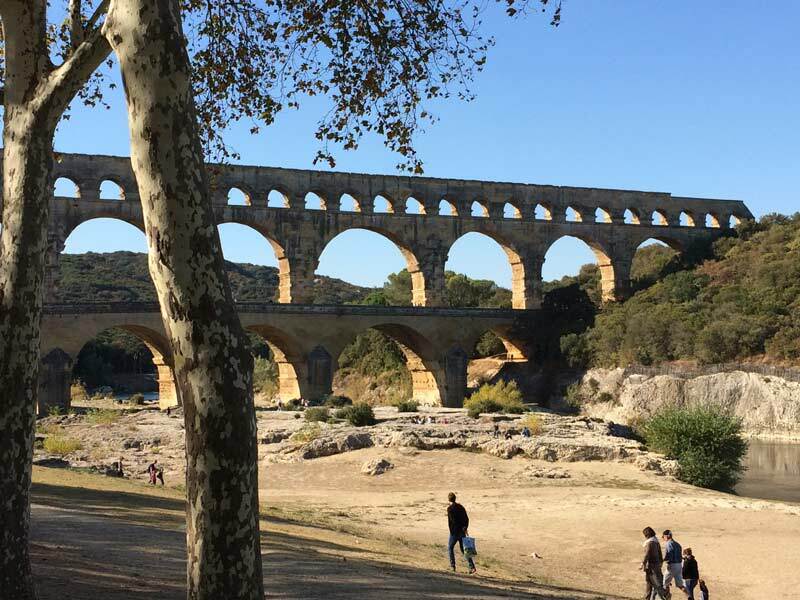 The narrow little streets, the Pagoda with the varnished tiles, the Parc des Cordeliers, the tour de l’Horloge and of course Anduze’s famous pottery...Everything’s worth the visit here! I love these afternoons with friends at the river in the sun, then to end the afternoon with a Jeu-de-boules game! 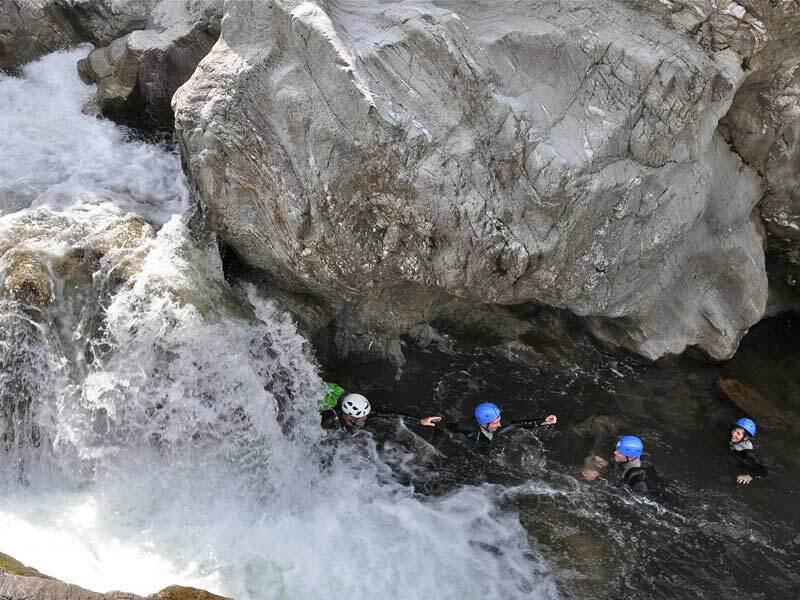 I love to dive in the Gardon of Mialet. My brother Emile comes here to fish... He doesn’t need to go very far! This brand new museum opened its doors in 2017 and is exceptional! 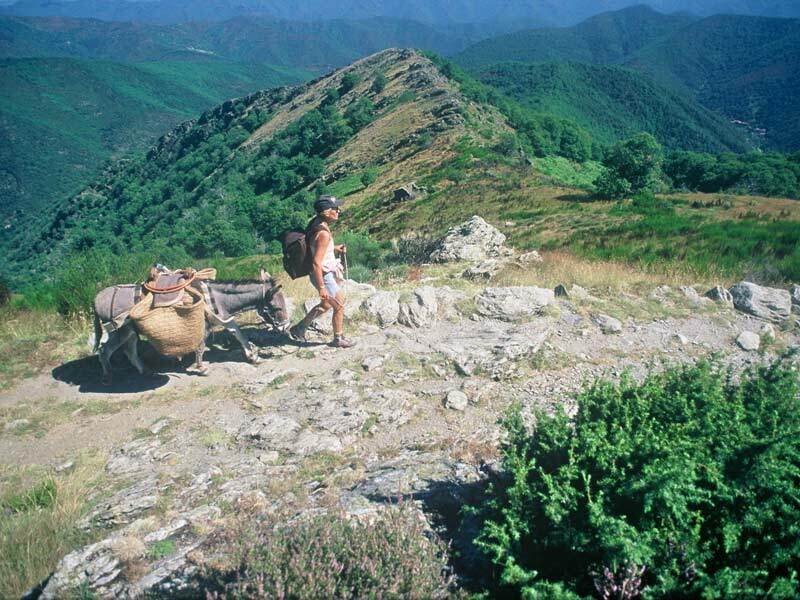 Everything about the Cévennes, the traditions, history and memories. To discover alone or with family! Tip: Do not skip local gastronomy! 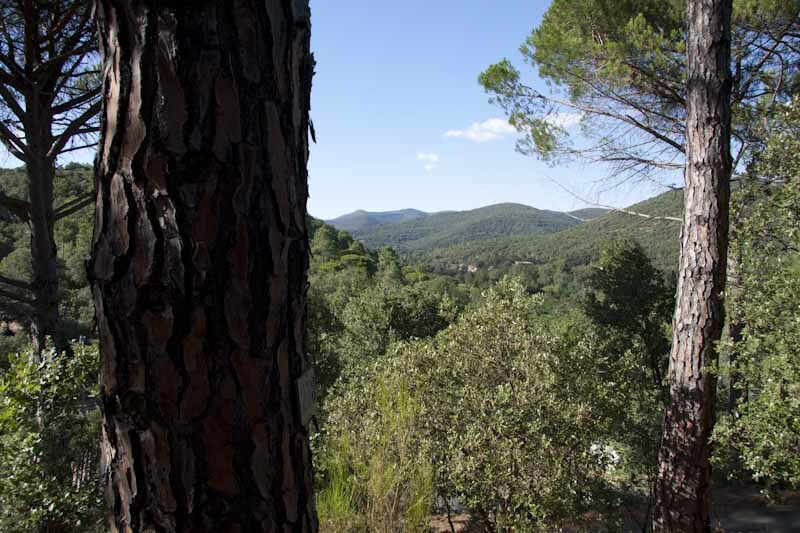 Pélardon, honey, cold cuts, chestnuts, sweet onions of the Cévennes and wines… Here, eating is an “art de vivre” ! 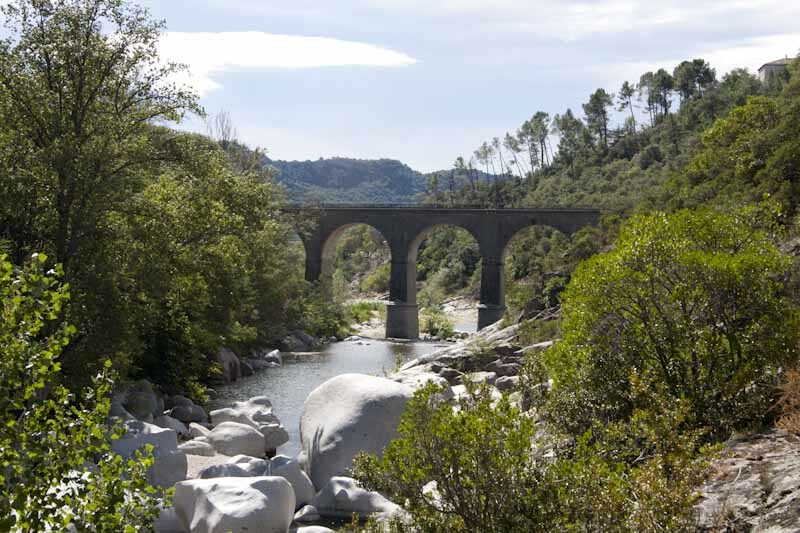 We took the Cévennes steam train with our family, the views are beautiful! After a break at the Bambouseraie de Prafrance we could see the campsite from the train, just after the detours with the gorges. I went to the Arboretum with my daughter and we discovered the art, history and beauty of bonsaï trees! My daughter loved the park with the miniature animals she could caress! The campsite offers such biodiversity that I could stroll here for hours! Trees, plants, birds, take the time to observe and to taste as well! Basil from our aromatic herbs garden will make your omelettes tasty, the thyme you pick in Corbès will provide a strong herb tea for next winter! Plage de l’Espiguette is only a 1,5 hour drive. Beautiful dunes stretch over 10 km long and 2 km large in this preserved nature park. Surfers and kite-surfers enjoy coming to this Espiguette beach because it stretches far into the sea. Nice stops on the way are Grau du Roi’s Seaquarium and lovely village Aigues-Mortes, next to the Parc Régional de Camargue. You’d like a day in nature? 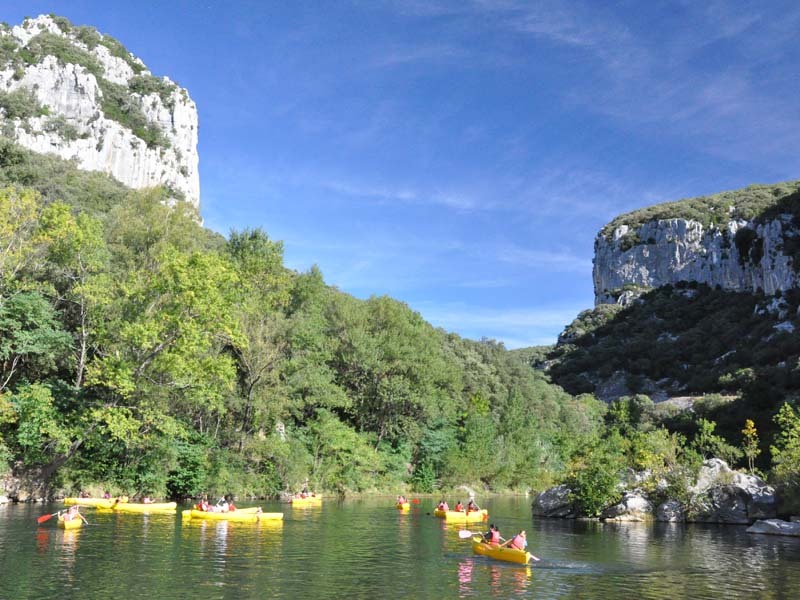 Bring your camera and go for the discovery of the Cirque de Navacelles, this site’s on the UNESCO world heritage list since 2011. 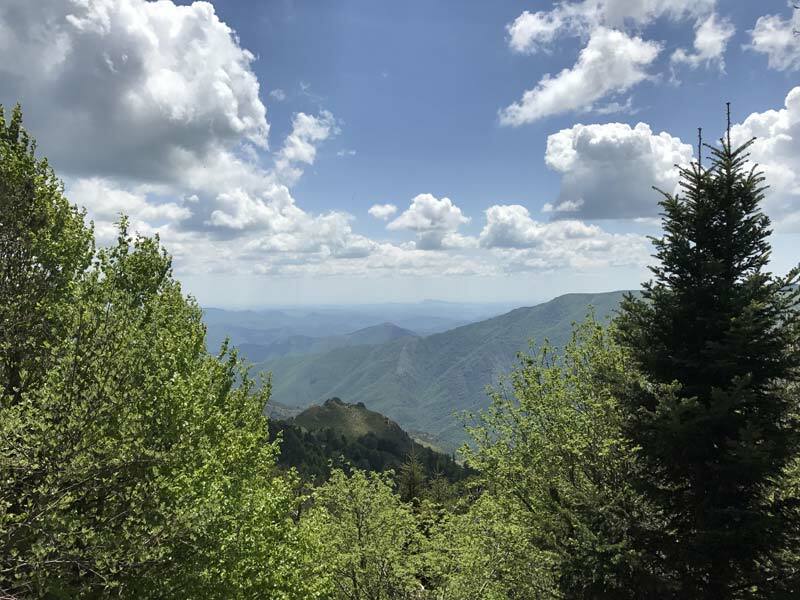 This preserved natural environment has been shaped by a harmonious alchemy between men and nature and shelters an very rich, varied and extraordinary biodiversity. 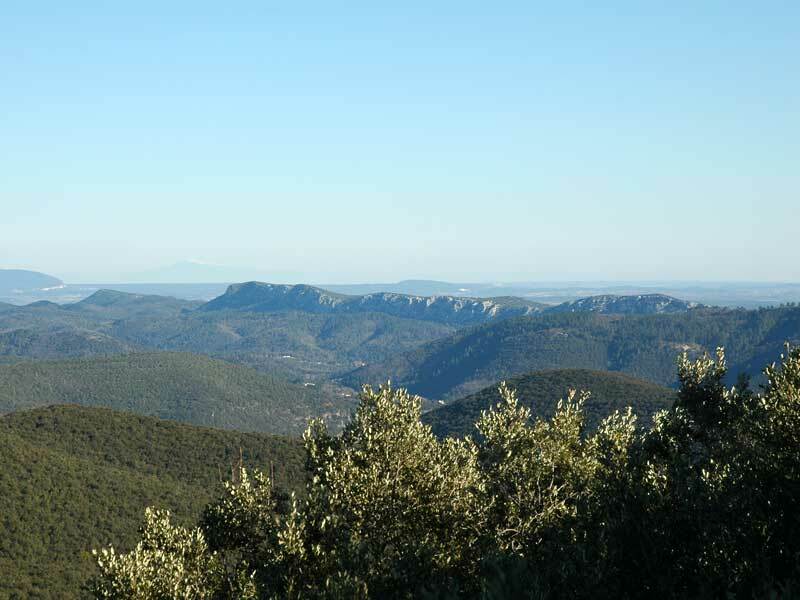 Then take your coat and meet at 1565 m. height on Mont Aigoual for an exceptional view, climate and for its meteorological observatory. 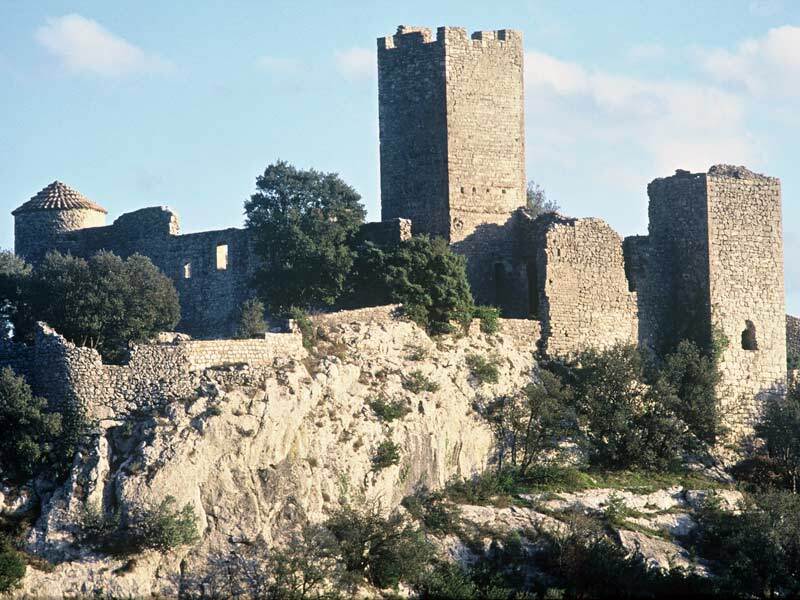 Avignon, famous for its festival as well, is one France’s few cities to have preserved its ramparts. In the historic centre you’ll find the Palais des Papes, the episcopal buildings, the Rocher des Doms and the Pont d’Avignon, well known by little children because of the song. Paved little streets, shadowy squares, gastronomy and "art the vivre"! Make a stop on the road in Uzes, city of art & history, and visit the musée des bonbons Haribo. 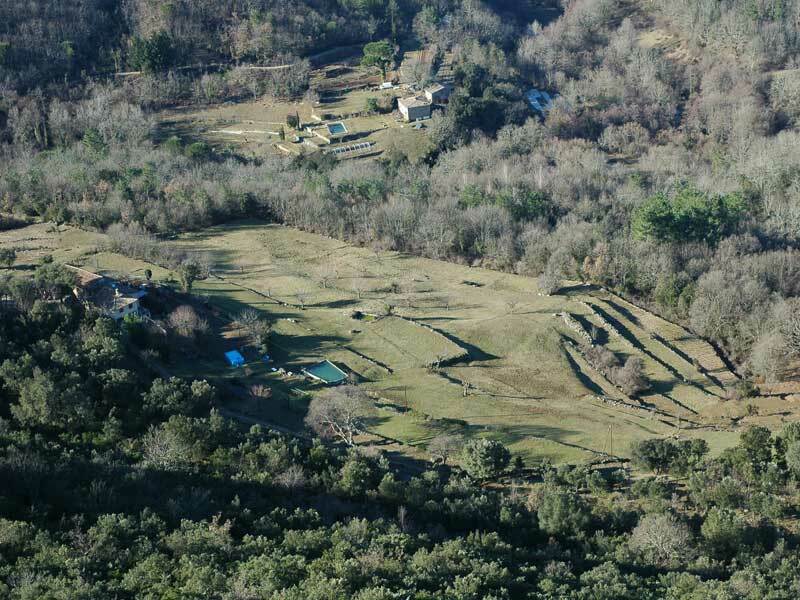 The Arènes is the best preserved amphitheatre of the Roman world. The prestigious Tour Magne was built on the Roman city wall. A jump into history and architecture!